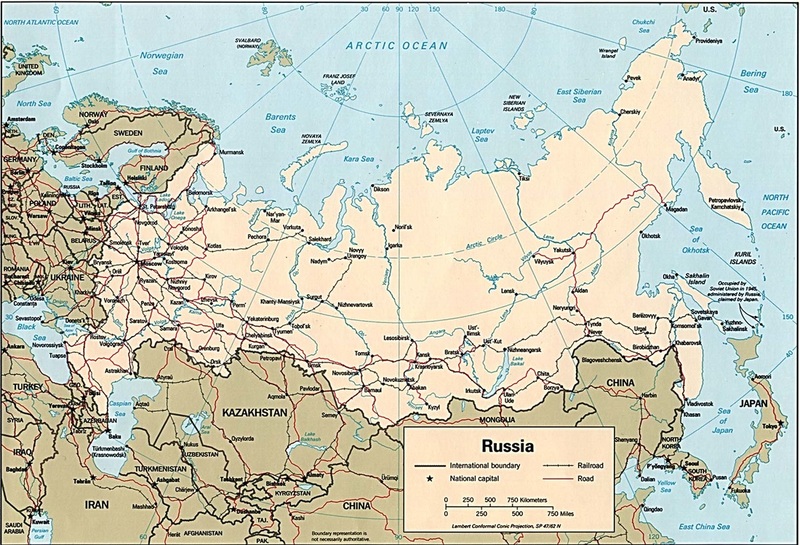 DAY 1: Russia, the largest country in the world, occupies one-tenth of all the land on Earth. It spans 11 time zones across two continents (Europe and Asia) and has coasts on three oceans (the Atlantic, Pacific, and Arctic). 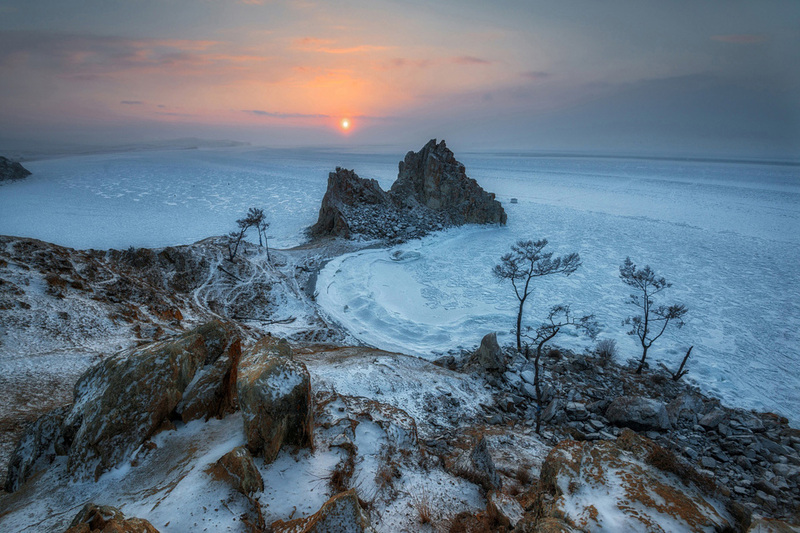 The Russian landscape varies from desert to frozen coastline, tall mountains to giant marshes. 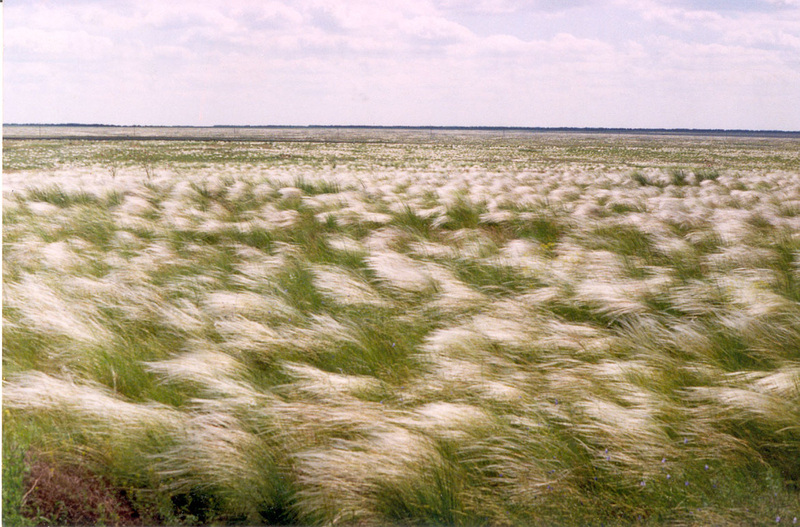 Much of Russia is made up of rolling, treeless plains called steppes. 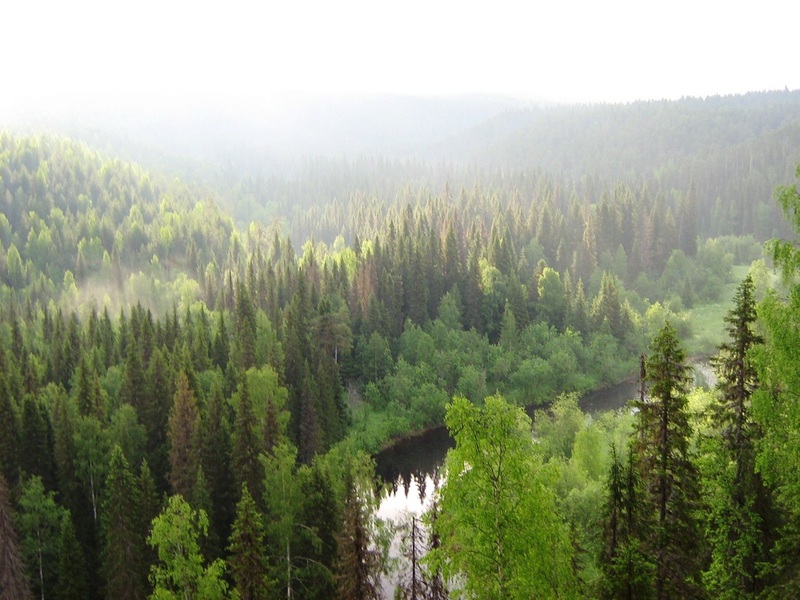 Siberia, which occupies three-quarters of Russia, is dominated by sprawling pine forests called taigas. Russia has about 100,000 rivers, including some of the longest and most powerful in the world. It also has many lakes, including Europe's two largest: Ladoga and Onega. Lake Baikal in Siberia contains more water than any other lake on Earth. The capitol of Russia is Moscow. This week we will learn about Moscow! 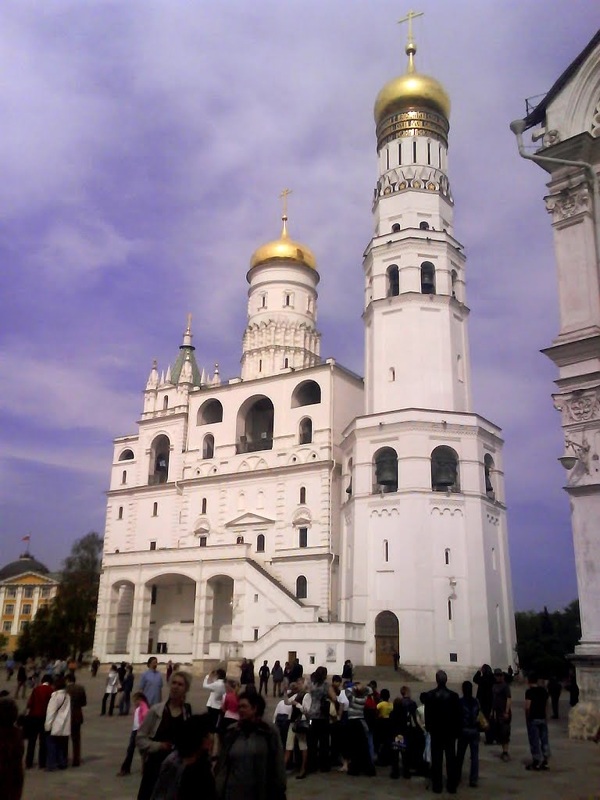 The Moscow Kremlin is a historic fort complex situated in Moscow. The word Kremlin means a fortress. It is the largest fortress in Europe and includes five palaces and four cathedrals. The Kremlin was originally a wooden structure made of oak. 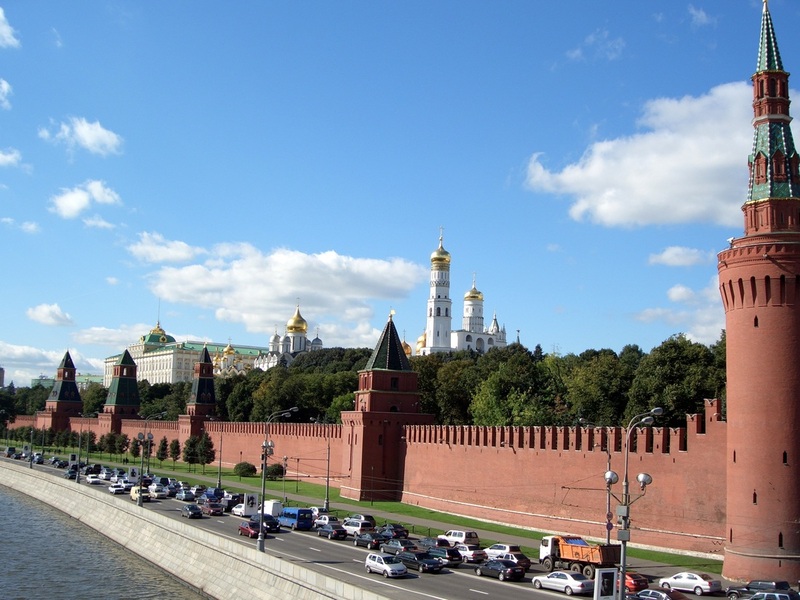 The walls that surround the Kremlin are 1.25 miles long, enclosing an area of more than 90 acres of land. 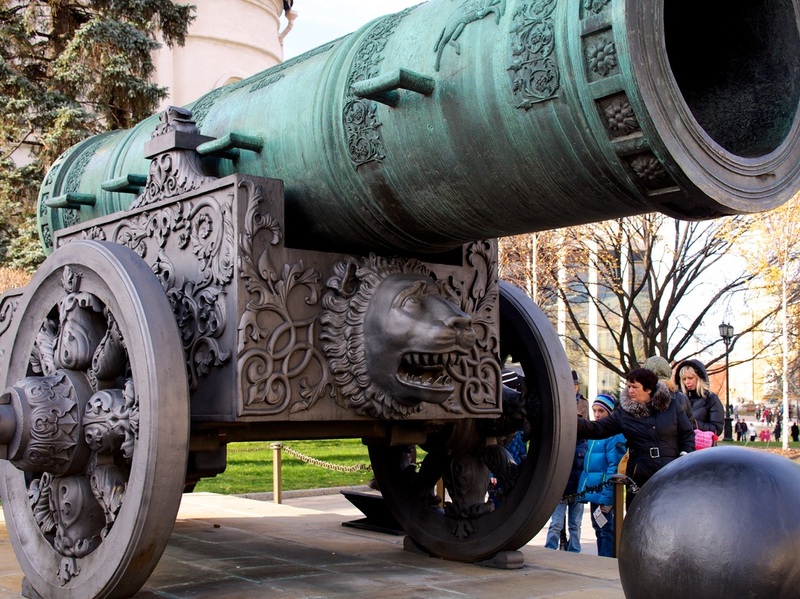 The Kremlin boasts of the world’s largest bell, that was never rung, because it was broken during construction; and the world’s largest cannon, which is so big, that it could never be fired on ground. The Kremlin Armory is now a museum showcasing the weapons and collectibles of the Tsars, including the famous Fabergé eggs --more about those later this week. 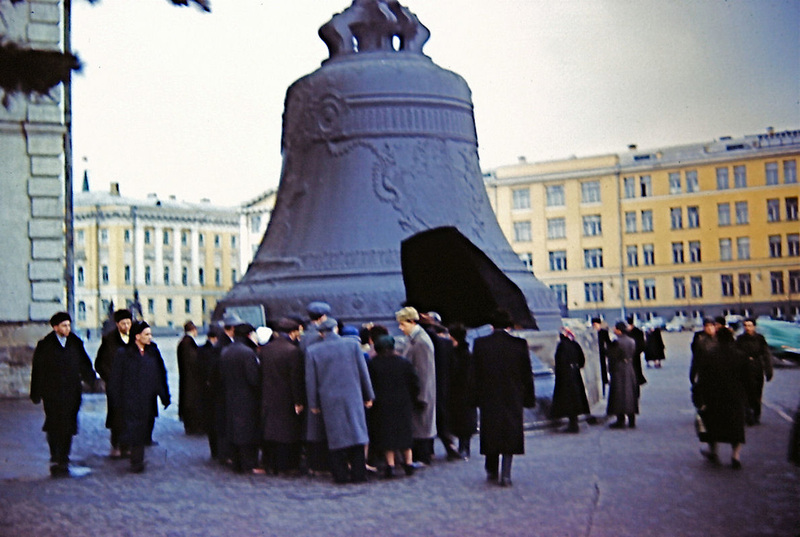 The Kremlin became the headquarters of the Soviet government. The complex also serves as the official residence of the President of the Russian Federation. Today the Kremlin is used to represent the Government of the Soviet Union, the same way that the White House is used to represent the President of the United States. The Kremlin was included in the UNESCO World Heritage List in 1990. 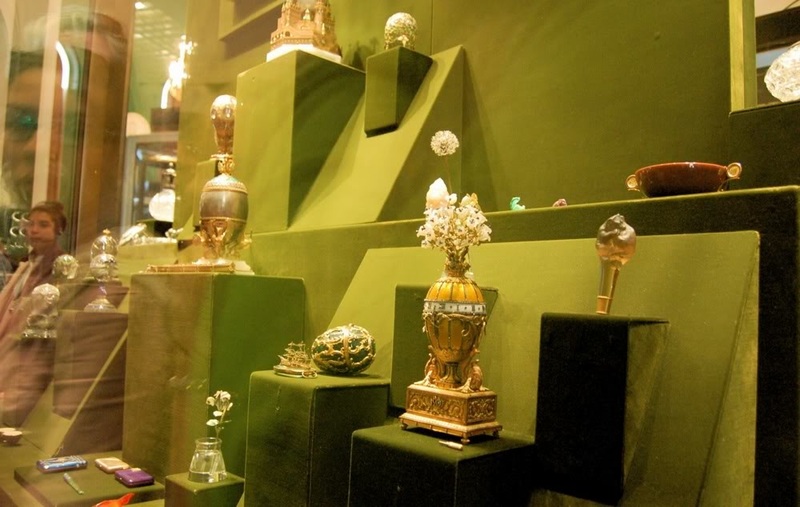 The most popular exhibit at the Kremlin Armory is the series of lavish Imperial Easter eggs created by Fabergé for the Russian Imperial family, between 1885 and 1916. The Faberge eggs are regarded as the artisan's greatest and most enduring achievement. The story began when Tsar Alexander III decided to give a jewelled Easter egg to his wife to celebrate the 20th anniversary of their marriage. 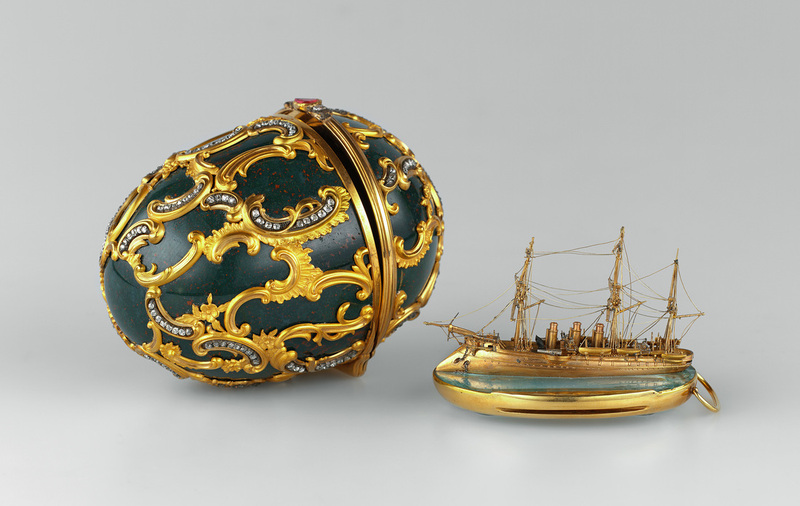 It is believed that the Tsar, who was acquainted with Fabergé’s virtuoso work, was inspired by an 18th century egg owned by the Empress’s aunt, Princess Wilhelmina of Denmark. Easter was the most important occasion of the year in the Russian Orthodox Church, equivalent to Christmas in the West. So it was that Tsar Alexander III had the idea of commissioning Fabergé to create a precious Easter egg as a surprise for the Empress, and thus the first Imperial Easter egg was born. 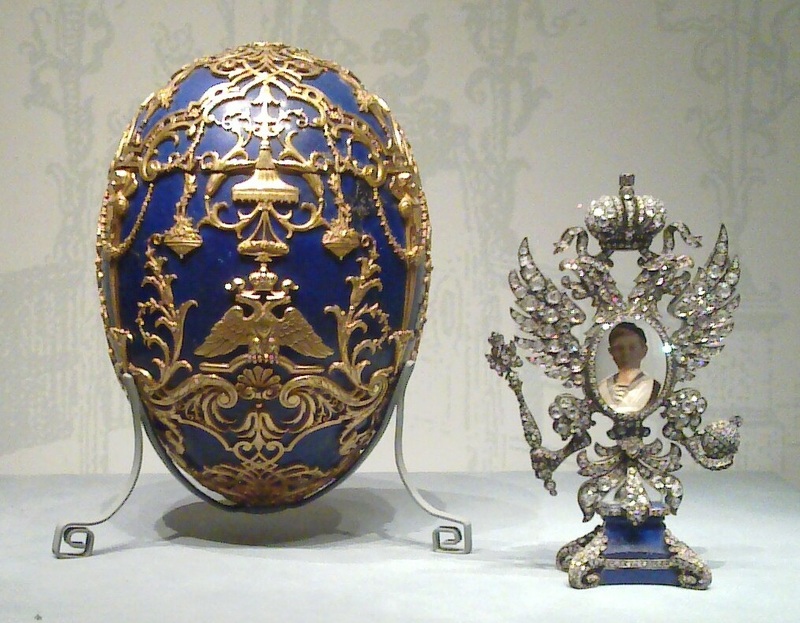 There were many royal eggs created by Faberge over the years. Most of them had a precious treasure inside! 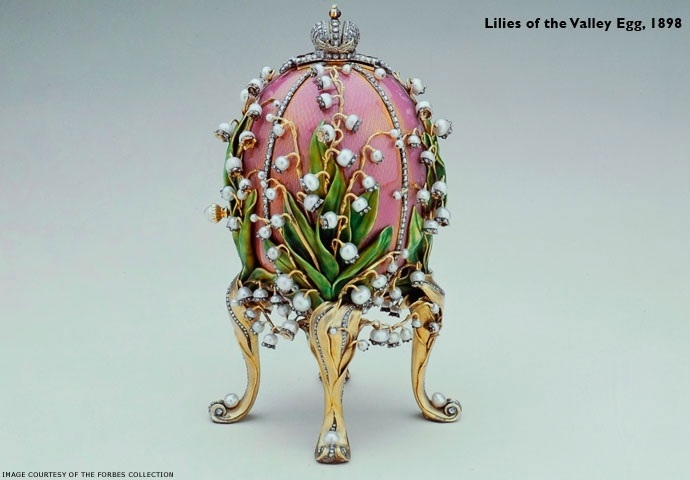 Of the 50 eggs Fabergé made for the Imperial family from 1885 through to 1916, 42 have survived. Each of those Imperial eggs is worth over $35 million dollars. St. Basil’s Cathedral in Moscow, Russia, was built by Ivan the Terrible between 1555 and 1561. According to legend, the builder of this cathedral was blinded so that such a beautiful structure could never be built again.Saint Basil's is located at one end of Red Square, just across from the Tower of the Kremlin. The riot of color and shapes that is St. 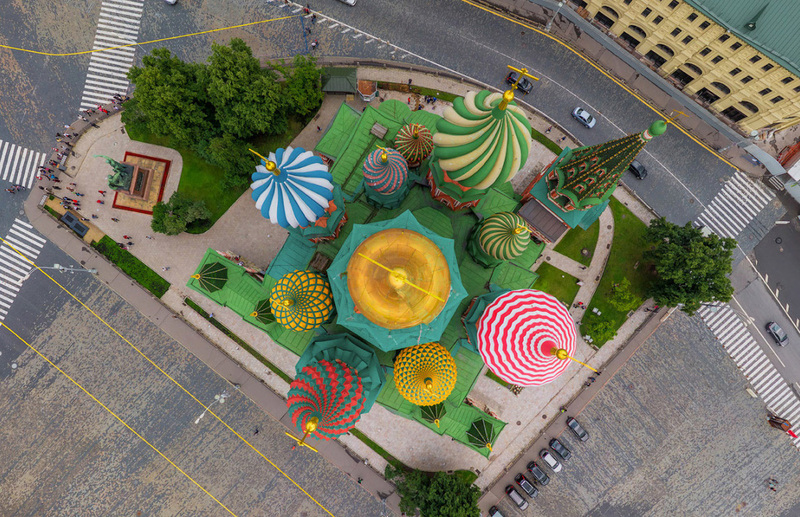 Basil's Cathedral is unmatched anywhere else in the world. The powerfully eastern design of St. Basil's reflects both its location between Europe and Asia. Although the towers and domes appear chaotic, there is symmetry and symbolism in its design. 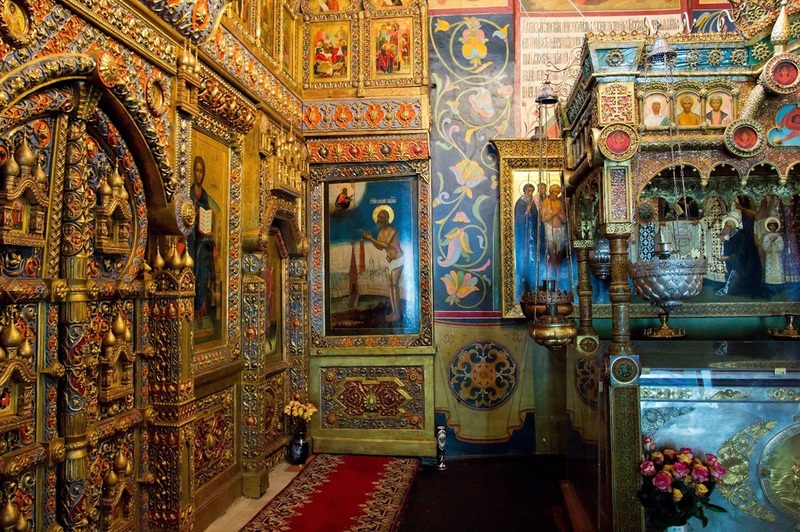 The walls inside the cathedral are painted in floral and geometric patterns. 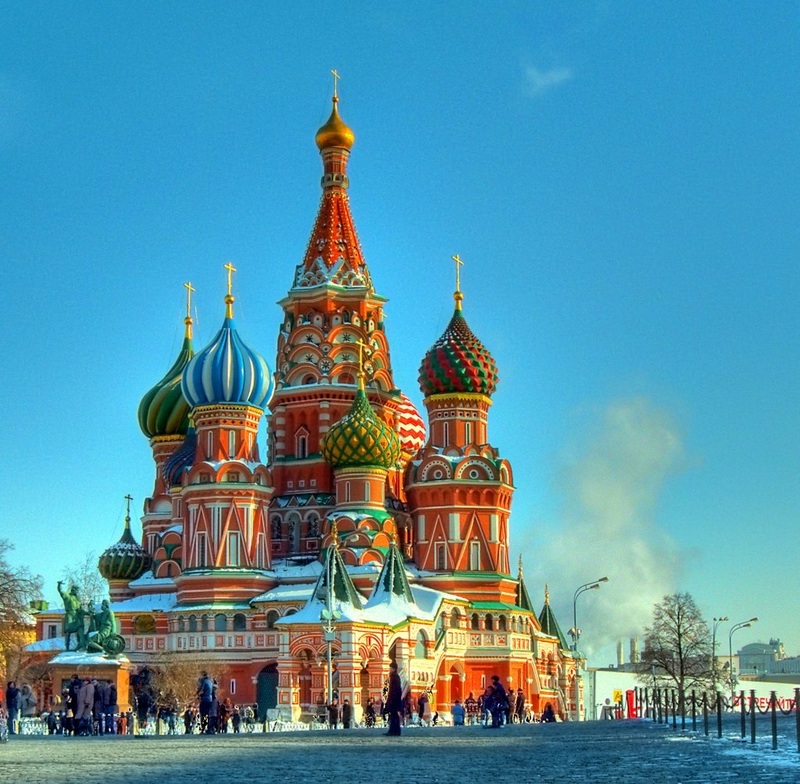 St Basil's is a the best known landmark in all of Moscow. 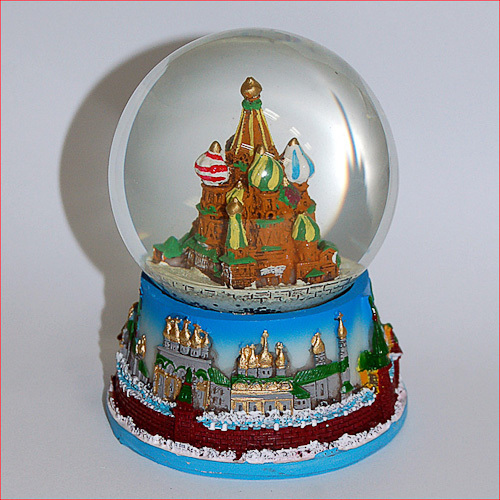 It is found in souvenir shops inside snow globes, on T-shirts, commemorative plates, and is also seen in many Hollywood movies to let the viewer know the scene is in "Moscow". 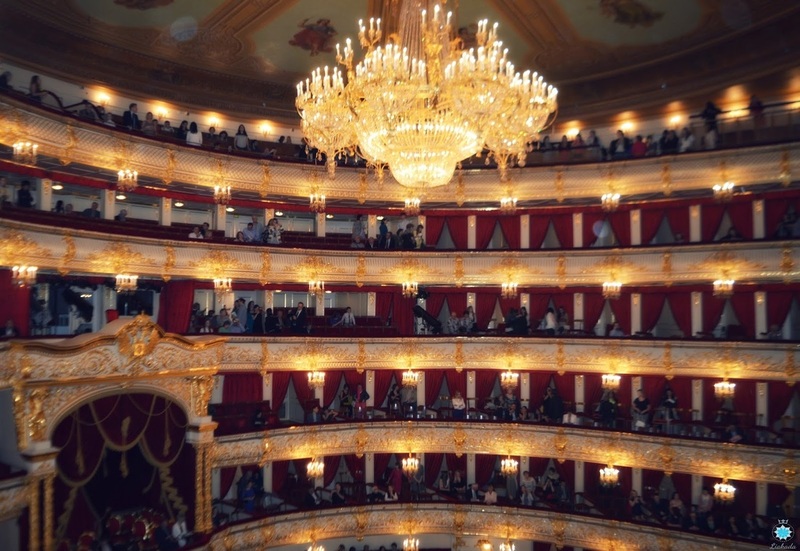 An evening at the Bolshoi is still one of Moscow’s most entertaining options for a night on the town. The glittering six-tier auditorium has an electric atmosphere, evoking over 235 years of premier music and dance. 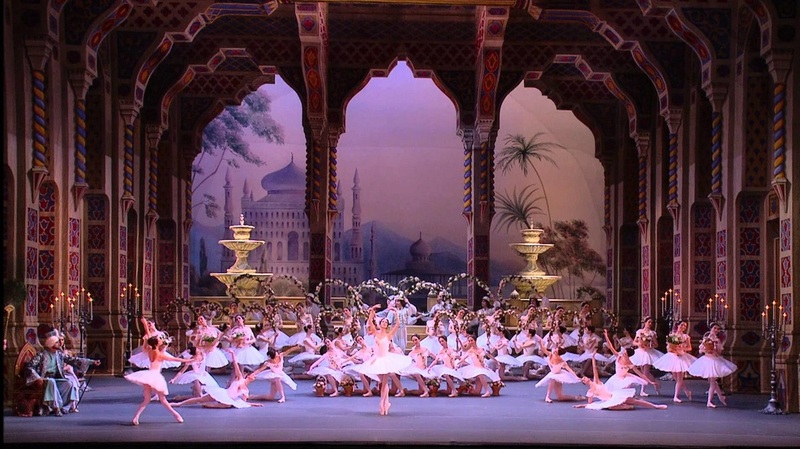 Both the ballet and opera companies perform a range of Russian and foreign works here. The Bolshoi Theater in Moscow is one of the best theater buildings in the world. 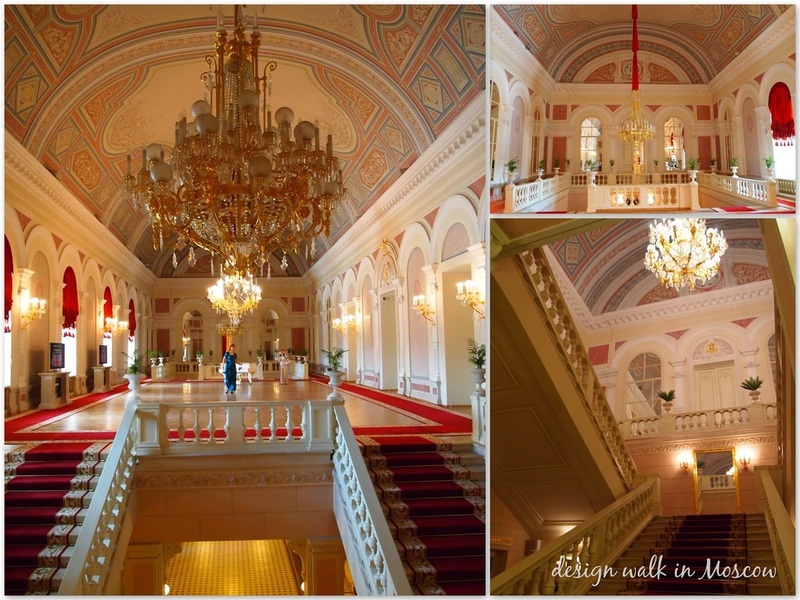 It is decorated with gilded stucco, murals on the ceiling, and huge tiered crystal chandelier. The Bolshoi is by right called the pride of Russian culture. 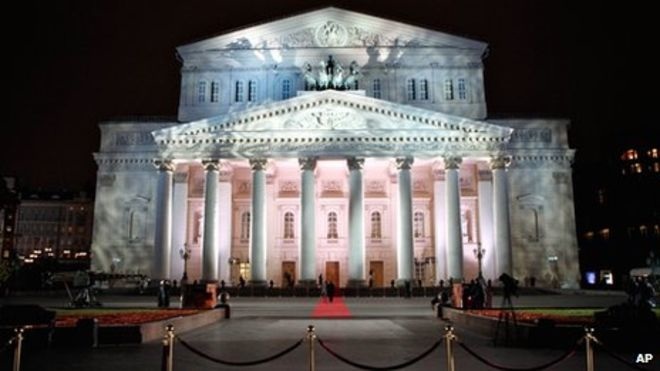 Throughout its existence it was the center of attraction of the best Russian opera and ballet. Those that see agree that the Bolshoi is remarkable.